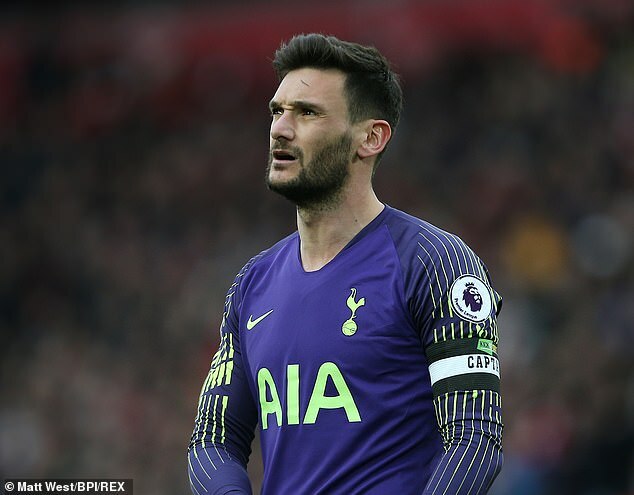 Jermaine Jenas believes the time has come for Tottenham to drop goalkeeper and captain Hugo Lloris following his mistake during Sunday's 2-1 defeat at Anfield. 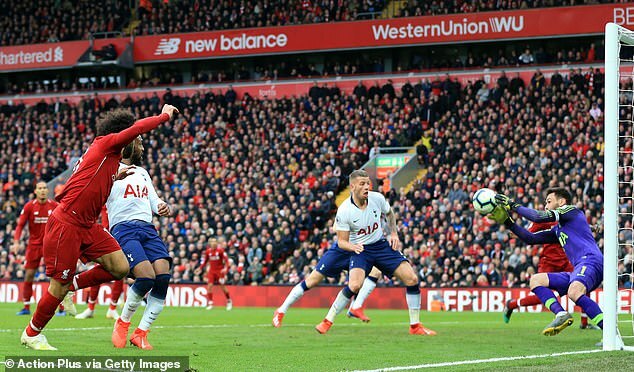 A handling error in the last minute allowed Liverpool to steal victory after Spurs had been the better side in the second half. 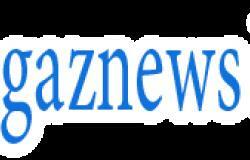 It was not the first time Lloris has slipped up this season — with high-profile errors coming against Barcelona and PSV — and former Spurs midfielder Jenas thinks back-up keeper Paulo Gazzaniga should be promoted to first choice.